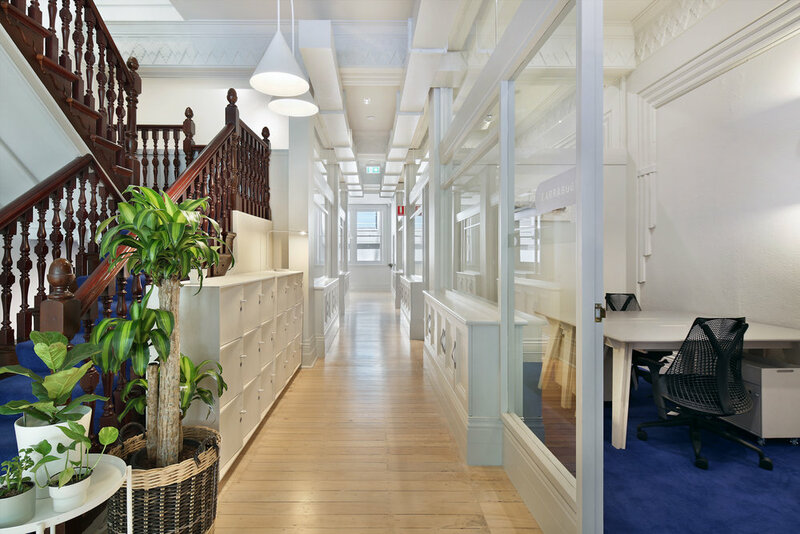 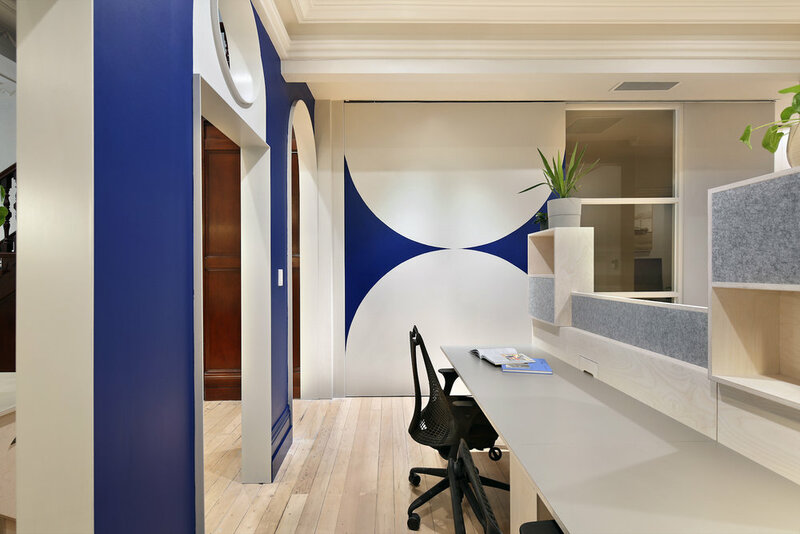 25 King Collective is located within the former headquarters of the Melbourne Steamship Company which also houses the corporate offices of Excelon Projects. 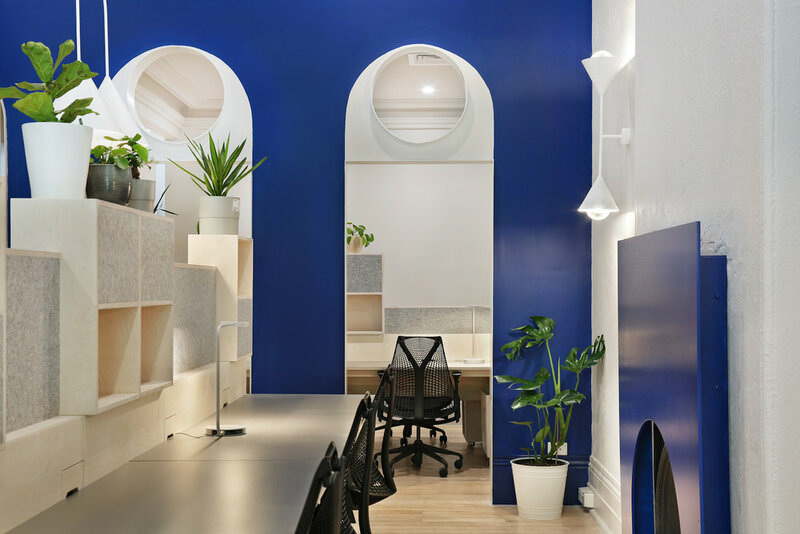 Designed by Kennedy Nolan Architects, the refurbishment of 25 King Collective was completed in December 2018 and now offers a range of work spaces including desks and studio suites of varying sizes. 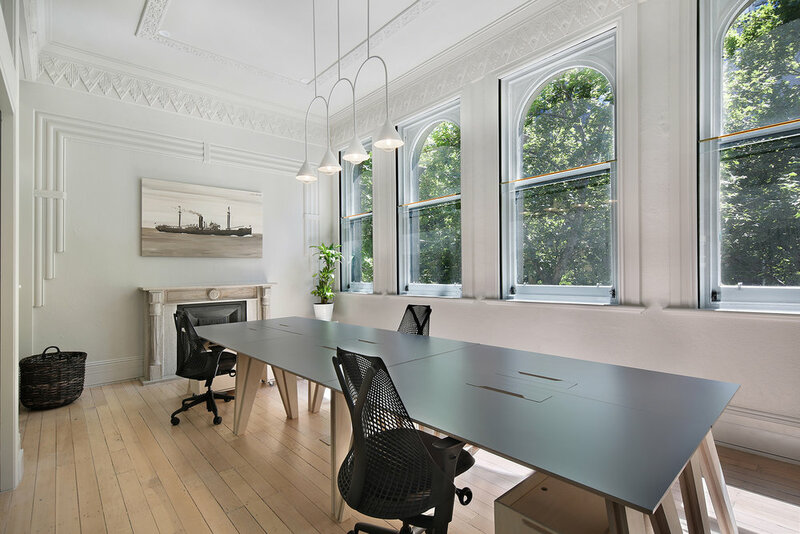 25 King retained many of the original features of the heritage building including the steamship company’s glass signage, original safe, the grand staircase, tall ceilings, arch windows and much more.